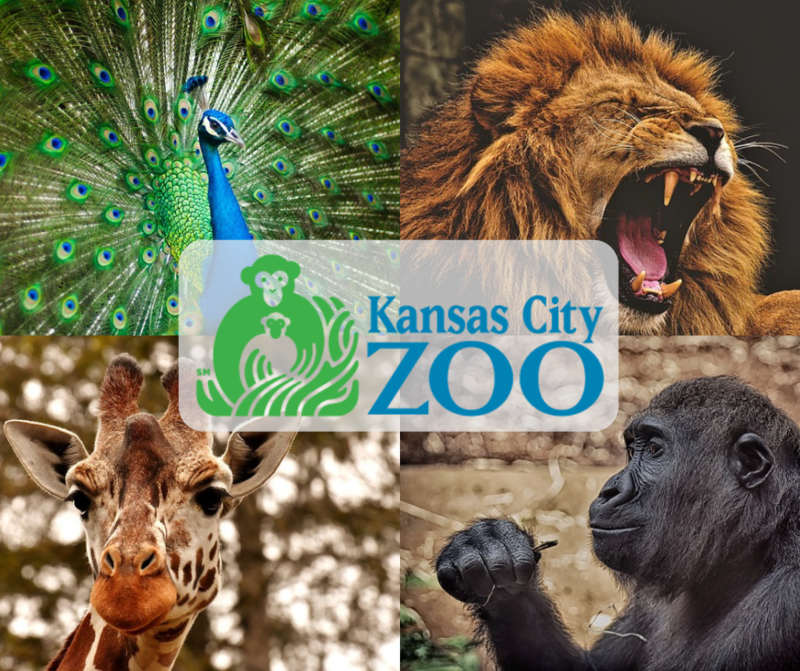 Community Blood Center and the Kansas City Zoo are offering FREE zoo tickets to parents and residents that give blood during their blood drive on Friday September 28, 2018. Kansas City residents are encouraged to stop by the Kansas City Zoo on September 28 between 9:30am and 4pm to give blood. All donors will receive a free ticket to visit the zoo -- and can plan a fall visit with the whole family. The drive is a great way for parents, family members and caregivers to give back while also lining up a fun, educational activity for kids. The Kansas City Zoo is located at 6700 Zoo Dr., Kansas City, MO 64132.